Hot Tubs and Spas Are Our Specialty in Chico, Ca! Set it up, fill it up and plug it in. Keep your water sparkling clean. With our centrally located spa and hot tub showroom in Chico we are the Butte County hot tub and spa specialists! 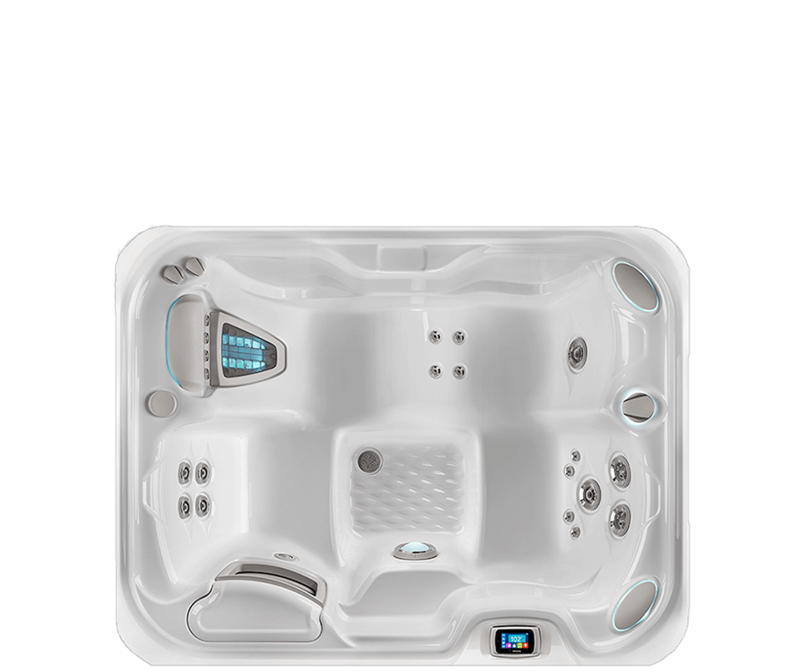 Remember, Hot Spring Spas are the world's number one selling brand of spas and hot tubs, and we've got them all on display in our Chico, CA showroom! 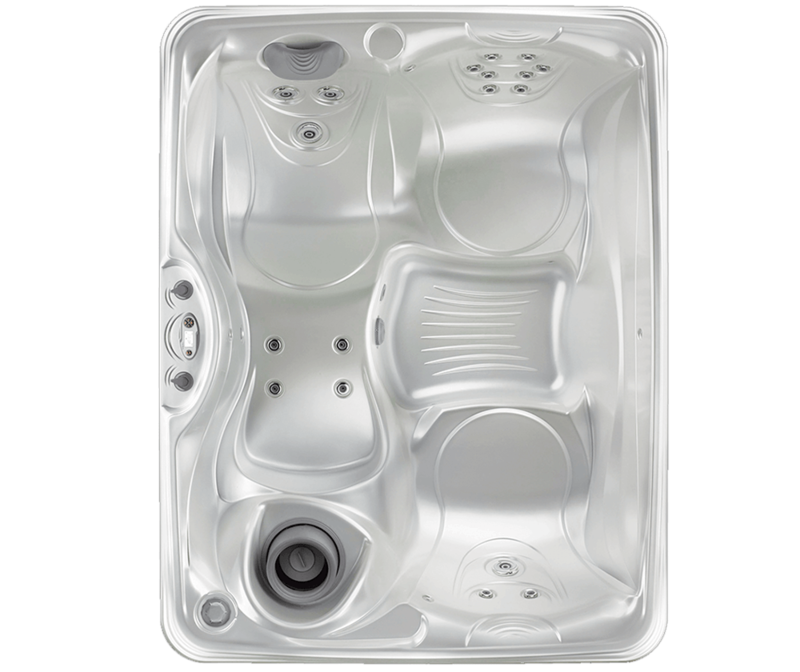 With years of experience in the service and repair of spas and hot tubs, our Chico hot tub service department can assist you with simple cleanings to parts and service and accessories. 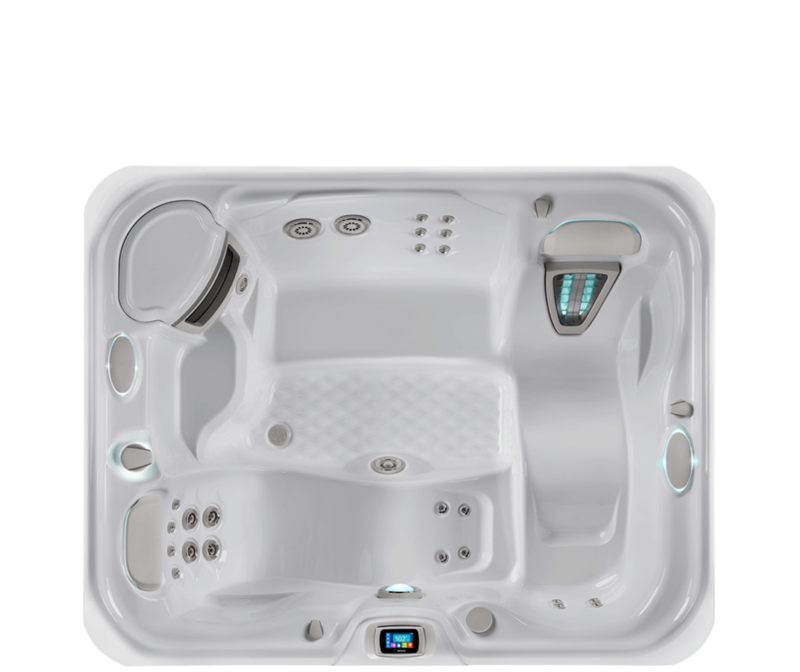 We offer service and maintenance for every spa and hot tub we sell. 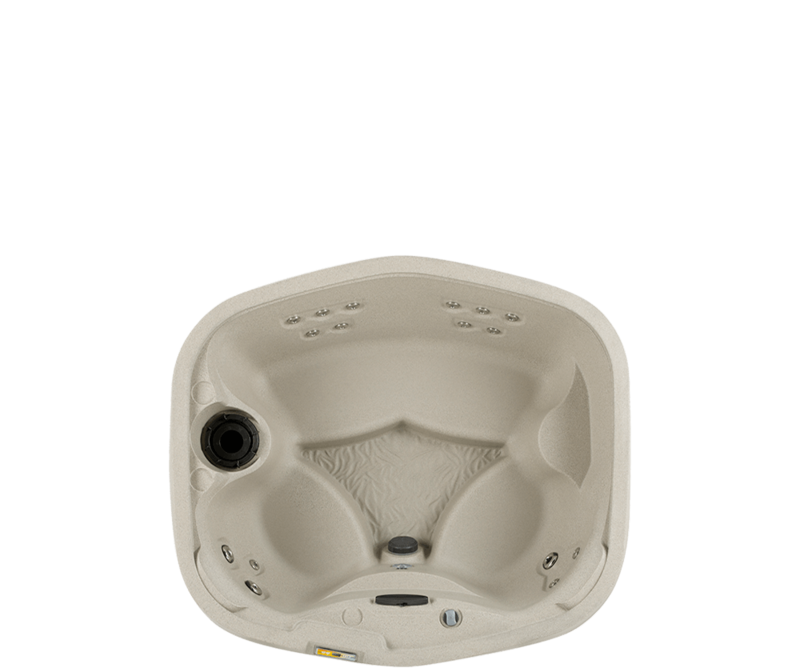 We even service and carry parts for spas and hot tubs that you didn’t buy from us!